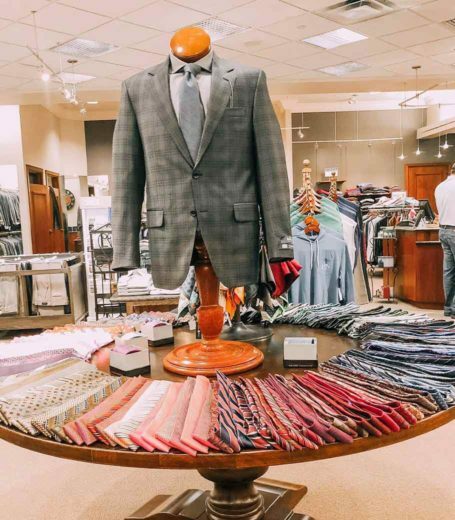 Wichita's locally-owned menswear shop specializing in tailored & custom men's clothing. We will direct you to outfits and accessories that are refreshing and practical, and suited to the occasions when you will wear them. And we will make sure that every item you select is tailored and ready to fit you perfectly in 3–5 days with same day alterations available.